This is LCD TV with Blu-ray Recorder. This TV have 3 tuners. You can watch another TV program while recording 2 programs. 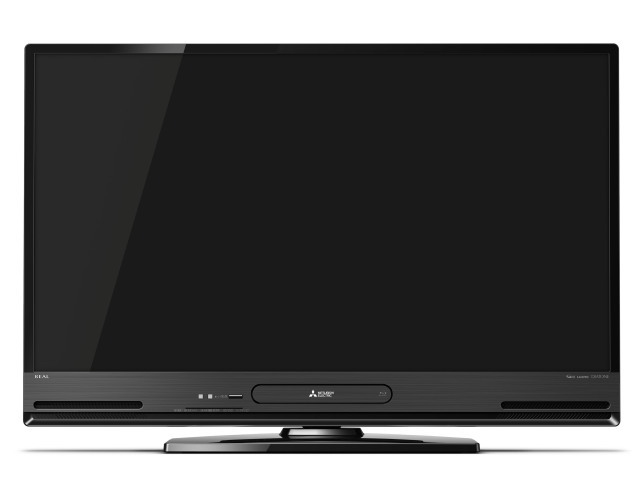 You can confirm the state of the Home electric appliances and the energy use situation in the home using this TV connecting to the Home electric appliances through the information collection unit made by us. And this TV can be turned off by remote control.